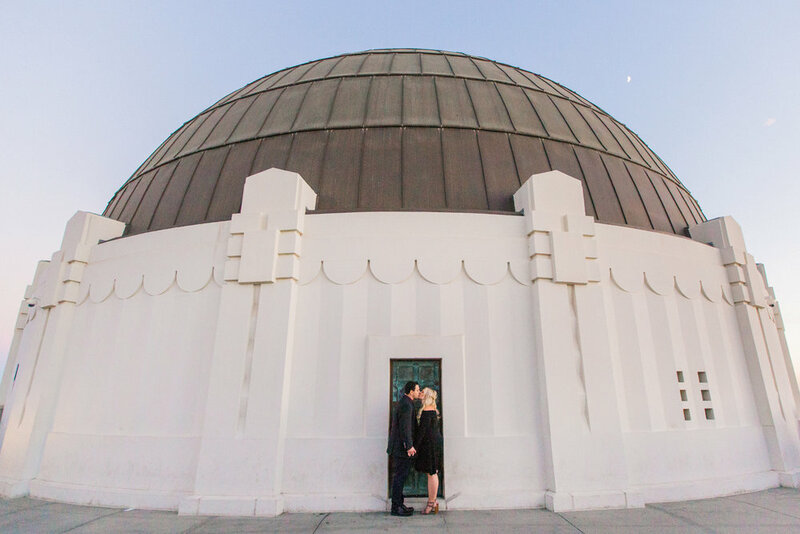 Brittany+Jon wanted to do their engagement photos at the spot where they had their first date! 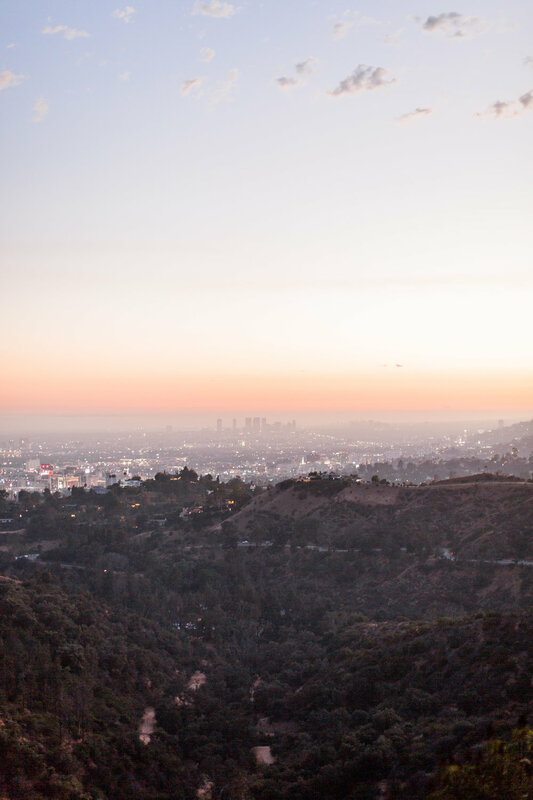 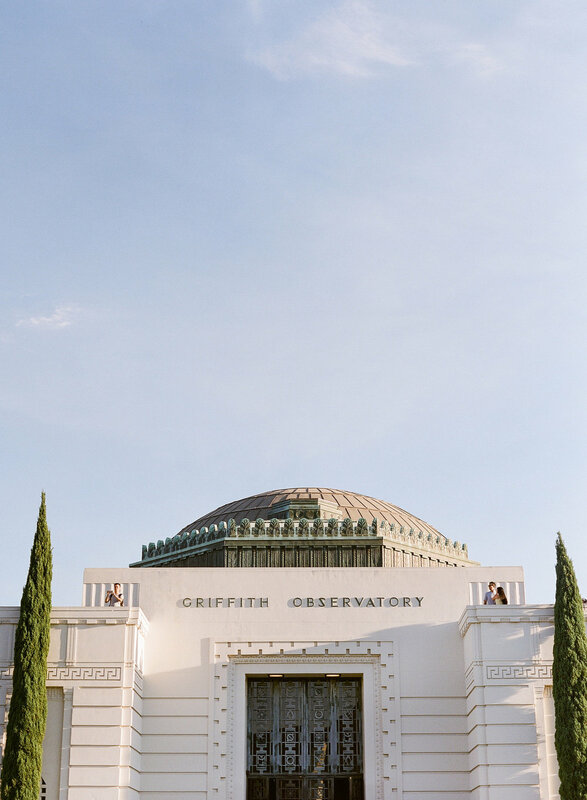 Luckily that was the super photogenic Griffith Observatory! 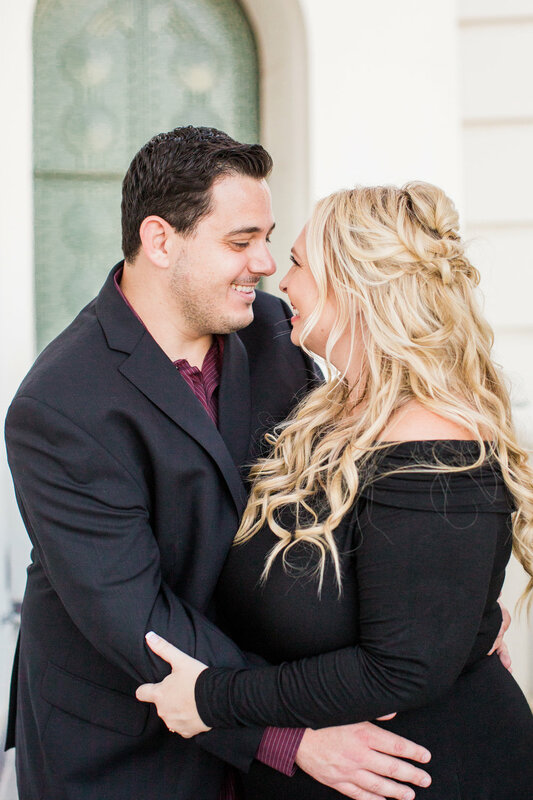 These two were so sweet and flirty with each other, it really made my job so easy. 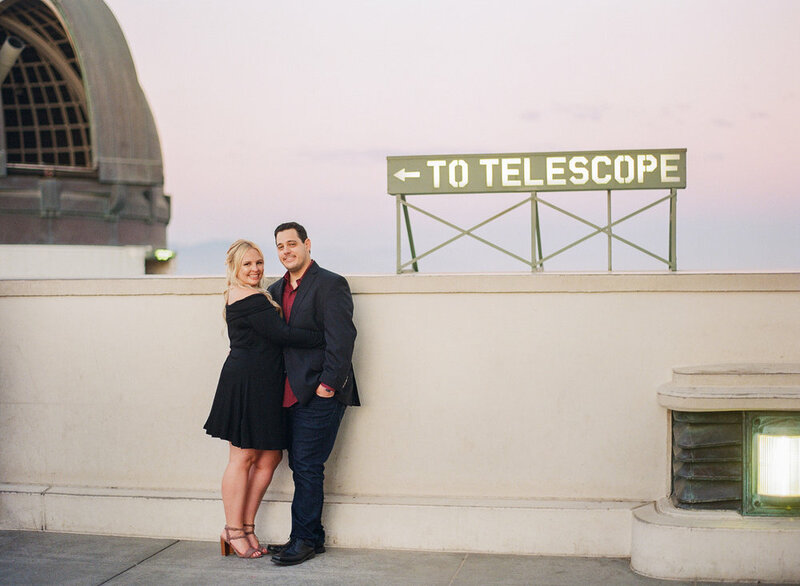 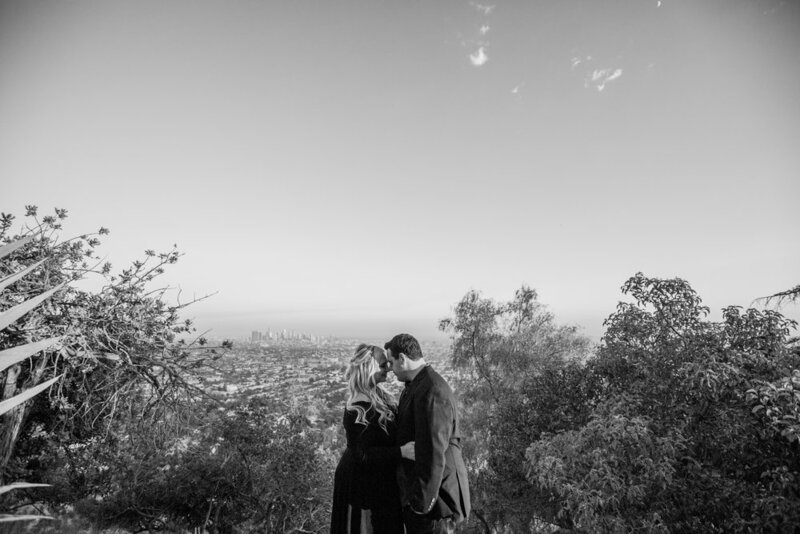 I can't wait to photograph their Manhattan Beach wedding next month!